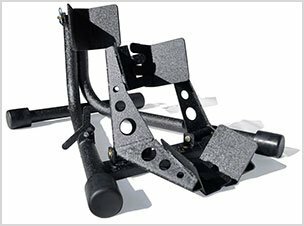 Winter is an annual season and when it comes, it poses its own set of challenges, especially for car owners. Some of the issues that you will have to deal with during winter include icy roads, extremely low temperatures, salted streets and heavy snow among others. 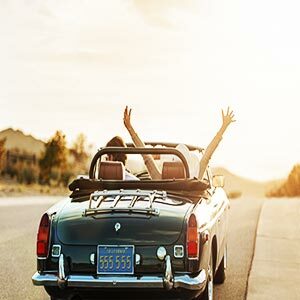 You would need to make sure that your car is in excellent condition at such times and there are several tips that will help you maintain your car in the right manner. During the cold seasons, the car battery may have some difficulty functioning as usual. If your battery is usually weak in summer, then you can be sure that it will be flat dead when winter starts. It is highly advisable to have a volt test carried out on your car battery before winter begins. This is to ensure that it is in proper, working condition and if the test proves otherwise, you should buy a new battery right away. This is the only way that you can be sure that you will not be left stranded in a parking lot as a result of a dead battery. 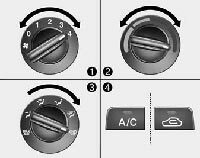 As soon as you realize that winter is about to start, you should check the climate control and the window defroster systems so as to make sure that they are functional. The defroster is responsible for keeping the windows intact and prevents icing up as a result of the low temperatures. The climate control, on the other hand, will keep you warm inside during winter. Ensuring that both systems are functional is a safety measure that should not be taken lightly. 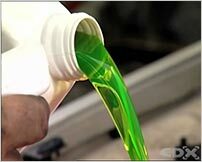 This is also known as the coolant and it is a critical element in your car. This will keep the engine from freezing during the cold season. As such, before the winter season takes full effect, ensure that the anti-freeze is adequate. If it is too low, you should refill it and also check that for any possible leaks that could end up draining the coolant fast. From a professional point of view, you should mix the coolant and water 50-50 in your radiator so as to prevent the engine from freezing. While most people may not be aware, the temperature of your tires may start dropping the temperature. As such, you should keep track of your tire pressure as often as you can. 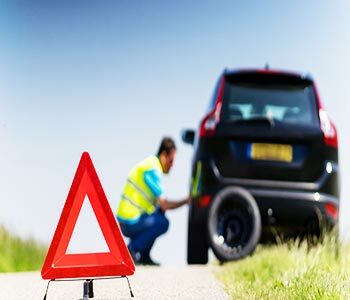 When you drive around with a tire that is low on pressure, you will cause it to wear out prematurely and this can also result in serious accidents. The car control is also quite a challenge is the pressure is not balanced on all the tires. 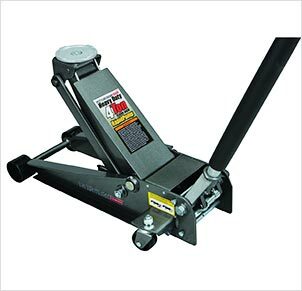 As soon as you realize that one tire is low on pressure, you should fill it up to measure up to the others. Which would be the best tires to use during winter? Well, the all-wheel drive is the best as they can withstand any type of weather and terrain. 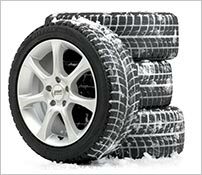 If you leave in areas where the temperatures go below 45 degrees, it is imperative to use winter tires. Such tires are usually flexible and even at extremely low temperatures, they will serve the purpose and still provide exceptional traction, irrespective of the amount of snow on the ground surface. During winter, the sun tends to set earlier than usual and as such, you may have to contend with darkness on your way home. As such, before winter starts, you should ensure that all the lights are working as required to avoid any potential problems. If there is any bulb that is not working, you should have it fixed as soon as possible. Check that all the bulbs are producing the illumination that is required. If any of the headlights is foggy, you should consider replacing them before the winter begins. You may not understand the connection between these two, but what you need to ensure is that they always full during winter. You should always try to have your gas tank full at all times during winter. For instance, when your gas tank is full, you will not have to keep opening the gas tank to fill it up and this will keep the fuel pump warm all through. 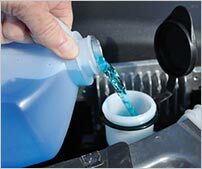 As for the washer fluid, it is imperative to keep it full so that you can easily clean the windshield when you need to. This will give you great visibility irrespective of where you are going. While this may not be directly connected with car maintenance, it is important to have a survival kit with you at all times. This will enhance your readiness for the winter and you can easily survive for a couple of hours or days in case of an emergency. There are instances where there may be a snowstorm that cuts of your route to your house and in such cases, you would need to find a way to survive through the winter. 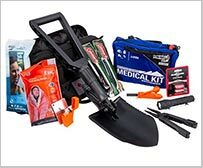 Some of the common items to include in your survival kit include a first aid box, a blanket, a lighter, jumper cables, flashlight, phone chargers, and a knife among other necessities. With these basic tips, you should be able to keep your car in excellent condition through the winter season. Car maintenance is quite critical as it would save you a whole lot of trouble. 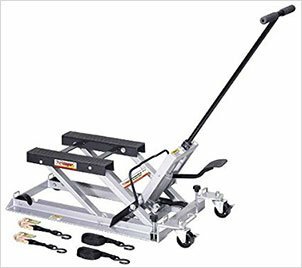 Hey there, my name is Kimani Muhia, I am the one who runs Best Floor Jack Guide. For over 10 years, I have been running a family-owned Auto repair shop. 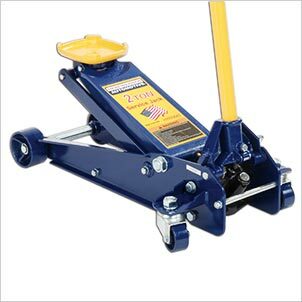 I am happy to assist with any questions or concerns that you may be having about floor jacks. You will learn a whole lot from my experience. Hit me up, in case of anything. 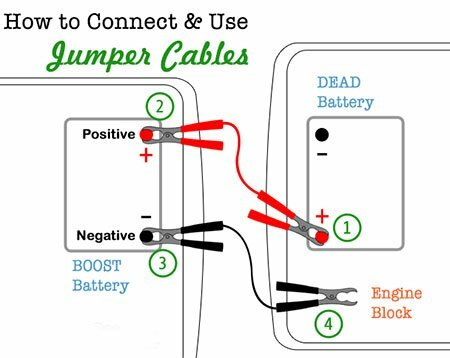 How to Start a Car Using a Jumper Cables? 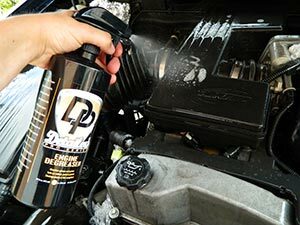 How to Clean a Car Engine Like a Professional? 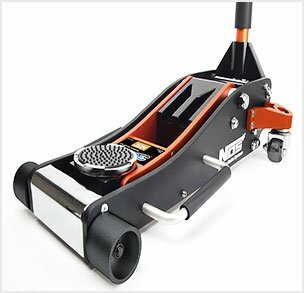 How to Properly Clean Garage Floor? 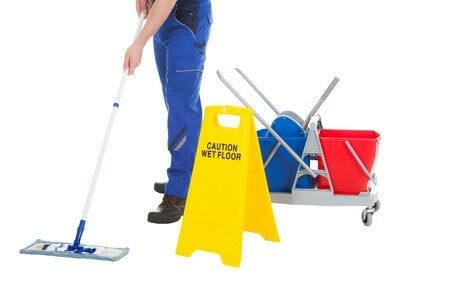 bestfloorjackguide.com is a participant in the Amazon Services LLC Associates Program, an affiliate advertising program designed to provide a means for sites to earn advertising fees by advertising and linking to Amazon.com, Amazon.co.uk or Amazon.ca.